The lovely people from National Geographic have sent me their kids magazine to review for them and I really think it's a winner! You're instantly struck by the big bold photo on the front of these magazines, usually a photo of an animal. In my case I have issue 62 which has a great big tiger on the front! As with most kids magazines these days National Geographic have a free toy included with the issue which is a magic worm. Ah... magic worms, I remember them well when I was a child. There was always one lurking around in my toy chest somewhere. Inside, this magazine is jam packed with fun facts, animals, nature, technology, travel, puzzles, competitions and even up to date stuff such as Harry Potter! Every page you turn to has tons of eye catching images and short sharp snippets of information, just enough to keep a childs attention in order. 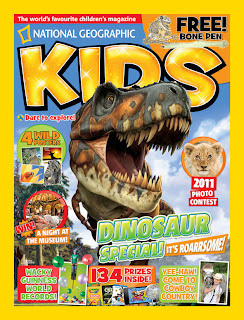 This magazine would be ideal to give to kids on planes, car journeys in a hotel or just every day use to keep them away from the computer and video games, after all it's only going to benefit their reading and with a magazine as fun as this why wouldn't they want to read it! I loved reading animal magazines when I was young so this would have been right up my street, they have a section where you can write into the magazine and have your letter published as well as asking the resident vet about your pets. Another good feature is the Fun Stuff Make It section where kids are given a crafty activity to do. Brilliant for getting hands on and involved with your childs development, the more time spent away from the tv the better! 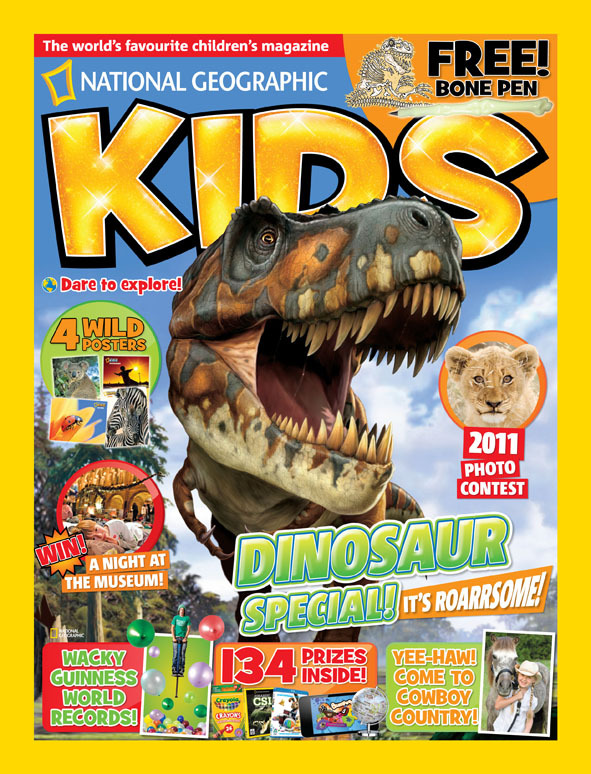 A lot of time, effort and thought has really been put into this magazine and it definitely shows, they even have a website for extra entertainment www.ngkids.co.uk. This magazine normally costs £3.20 but National Geographic are doing a special offer at the moment of 12 issues for £28 which is a brilliant saving of £10.40. You can even get a gift subscription for that young persons birthday or christmas, a unique and fun gift if you ask me. Kids get so much toys these days that something different would really be appreciated. I would have loved to get this for my birthday as a child and getting mail in the post would have been just as exciting as receiving the magazine. 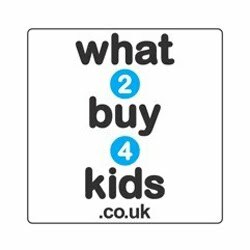 These magazine are aimed at 7-12 year olds with a key audience of 9-10 year olds. So there you have it, a great magazine one which is packed with intelligent facts and information and also a fair price compared to other kids magazine out there. For more information please visit www.ngkids.co.uk. 0 comments on "Review: National Geographic Kids Magazine"